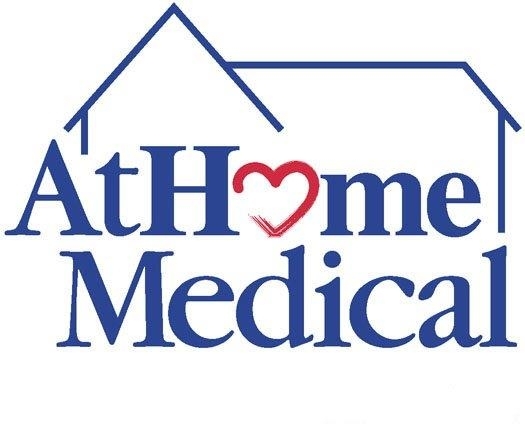 As a compliment to our market leading respiratory services, AtHome Medical provides a comprehensive line of standard durable medical equipment. Among the items that we have available to our patients are Electric Hospital Beds, Standard and Lightweight Wheelchairs, Patient Lifts and CPM (Continuous Passive Motion) machines. During normal business hours, AtHome Medical also provides free delivery and setup of equipment orders.